The Nuts and Bolts of Getting Work Done Right | Building Performance Institute, Inc.
Getting down to the nuts and bolts of getting work done right requires good leadership, management, training and superior execution. However, superior tools are also needed to ensure we get our work done right. A good tool makes all the difference. Like a carpenter's tool box, this webinar will reach into our tool box and supply you with time proven tools to use in getting work done right. If you find yourself putting out far too many fires this is the webinar for you. Putting these tools into play will go a long way in creating good fire prevention tools for any company. 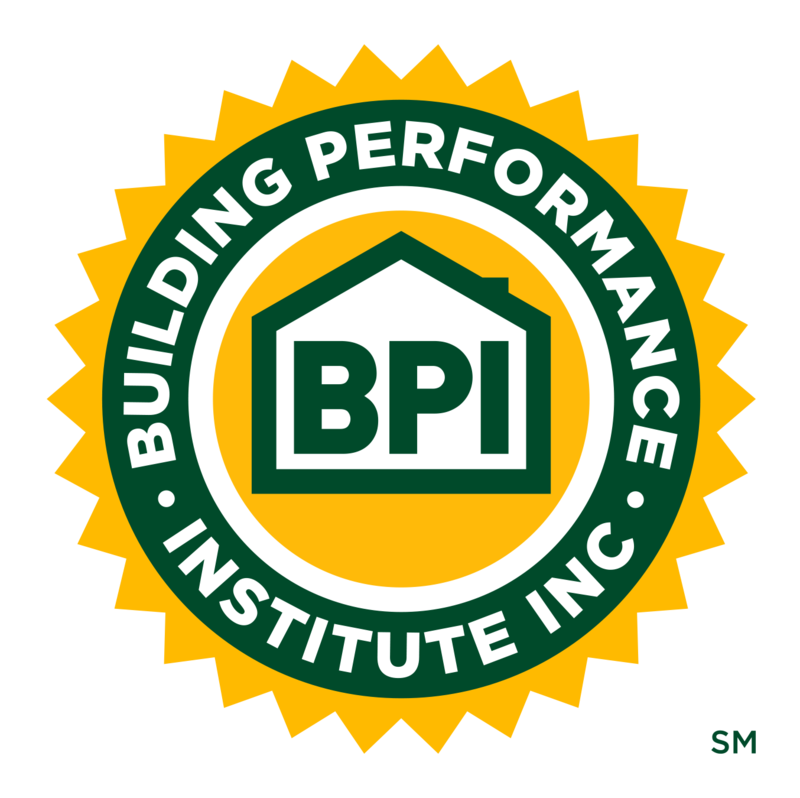 Free to BPI GoldStar Contractors and BPI Test Centers; $50 fee for all others.